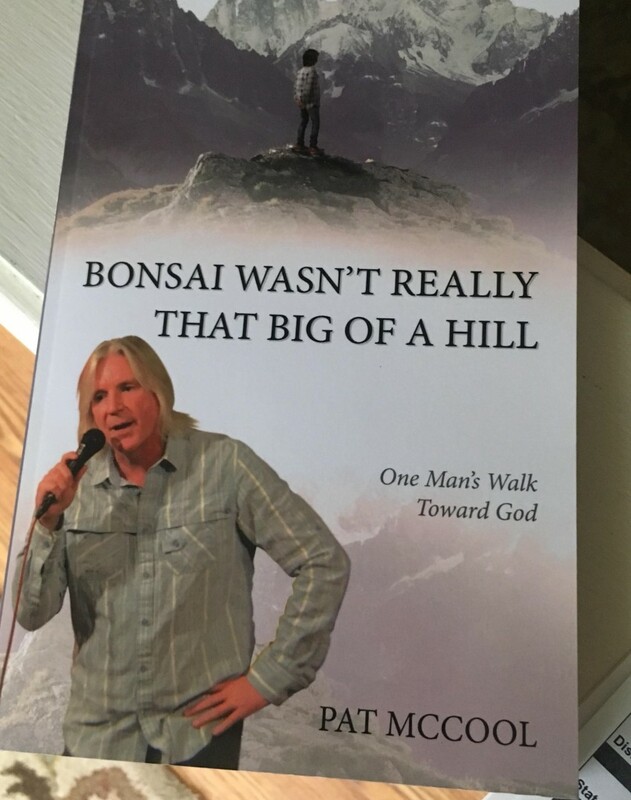 commercial and TV appearances, Pat has recently published his new book, "Bonsai Wasn't really That Big of a Hill": One Man's Walk Toward God, and is now using comedy to further the theme of his book which is, God is real and has a purpose for every one of us! 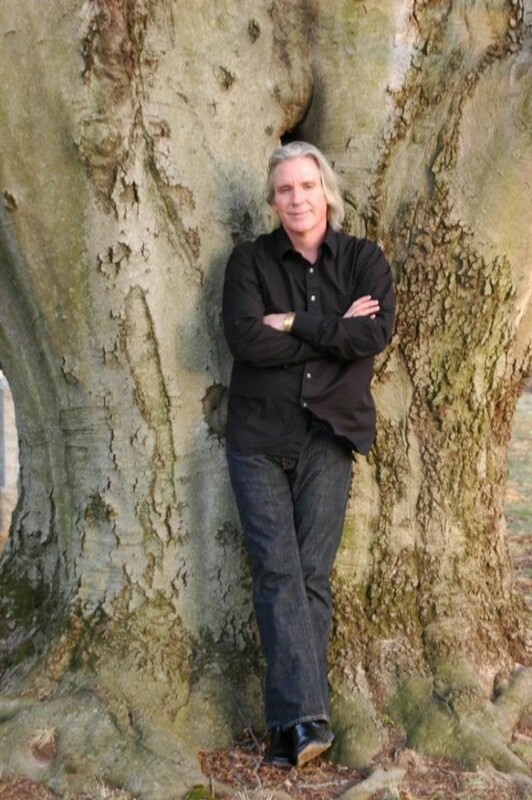 Pat's natural ability to relate to people and his years of experience as a national headliner as well hosting top events throughout the country, makes him the perfect choice for your event. 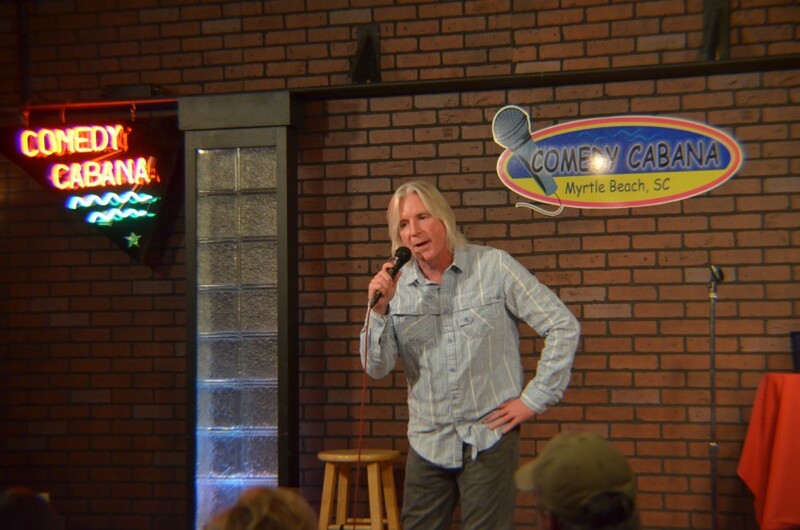 Whether you need a hilarious comedian, a master of ceremonies or an event filled with laughter and a message, please contact us.